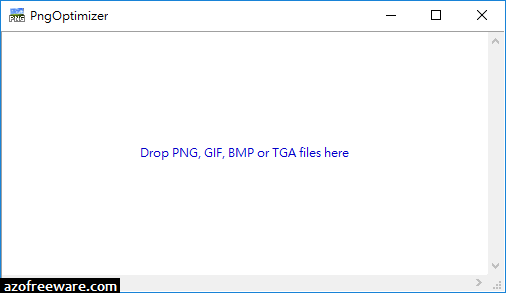 PngOptimizer - Reduces your PNG files weight. - Cleans your PNG files of useless or wrong information. - Converts into PNG other lossless image formats (BMP, GIF, TGA). - Supports animated PNG (APNG). - Creates easily available PNG screenshots. - Offers a simple and productive user interface.